For the last two months I have been living in Tilburg. It feels like home, as I was born here and went to high school here. Generally, people don’t like Tilburg. It has the same notoriety as Rotterdam, of being an industrial city with hardly any charm. I used to say the same thing; “Tilburg is not a great city if you don’t know it”. Living here once again, however, I was confronted with the strong personality of the city and it’s coherent culture. It seemed that everywhere I went and the things I did were all in some way linked to the city’s cultural heritage; my cultural heritage. Cultural heritage is a popular topic within cultural economics; tangible as well as intangible. According to researchers, cultural heritage can create multiple sorts of value such as historical, cultural and educational value (Throsby 2001; Snowball 2013) and, additionally, economic value; money. In their article ‘Cultural heritage and the attractiveness of cities: evidence from recreation trips’, van Loon, Gosens and Rouwendal (2014) argue that cultural heritage contributes to the attractiveness of cities. 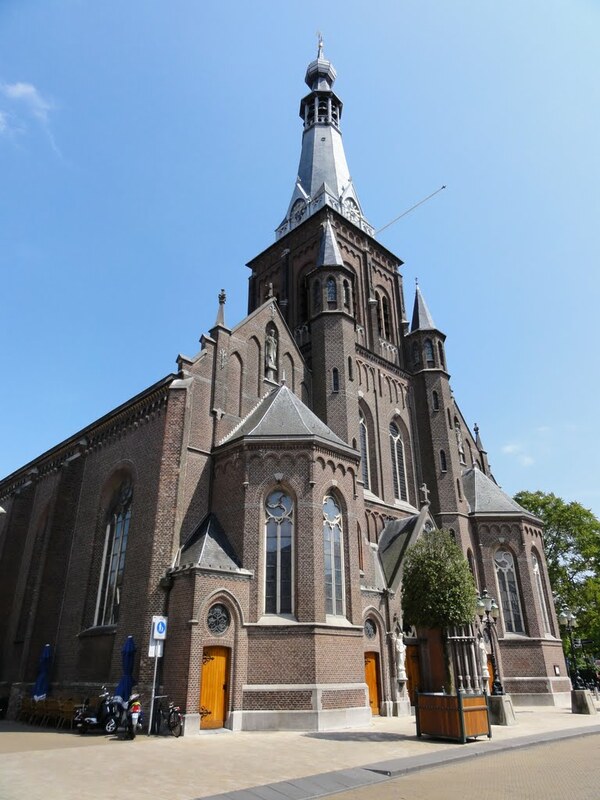 I agree with them, and want to contribute to Tilburg’s attractiveness by elaborating on its cultural heritage in this post. 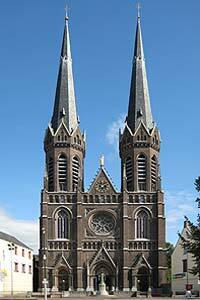 The city of Tilburg is situated in the south of the Netherlands. During the industrialization in the early 19th century, the city expanded greatly because of its growing textile industry; a profession that had been practiced there at least since the middle of the 15th century. 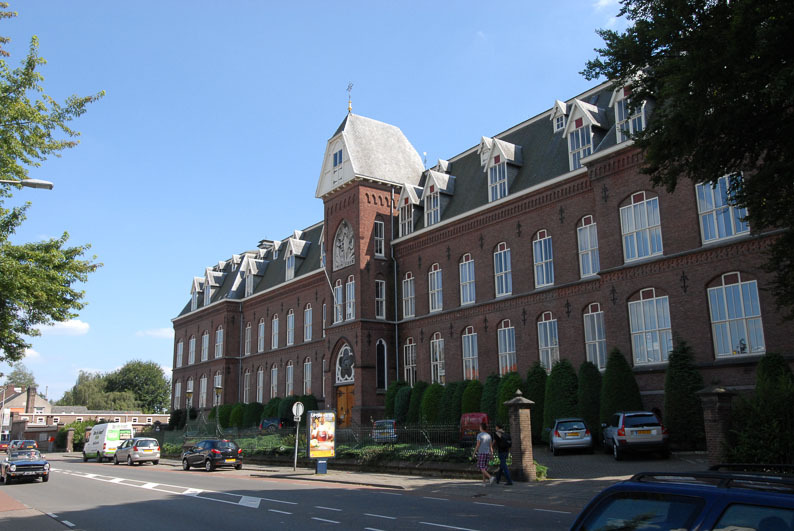 The city became an important factor in the fabrication of textile in the Netherlands. Most of the cities’ inhabitants worked in this industry, either at home or in a factory (Commandeur, et al., 1981). After the mechanization, the industry lost its importance for the city and in the 20th century, producing factories vanished from the city entirely. You can still recognize aspects of this history in the city. 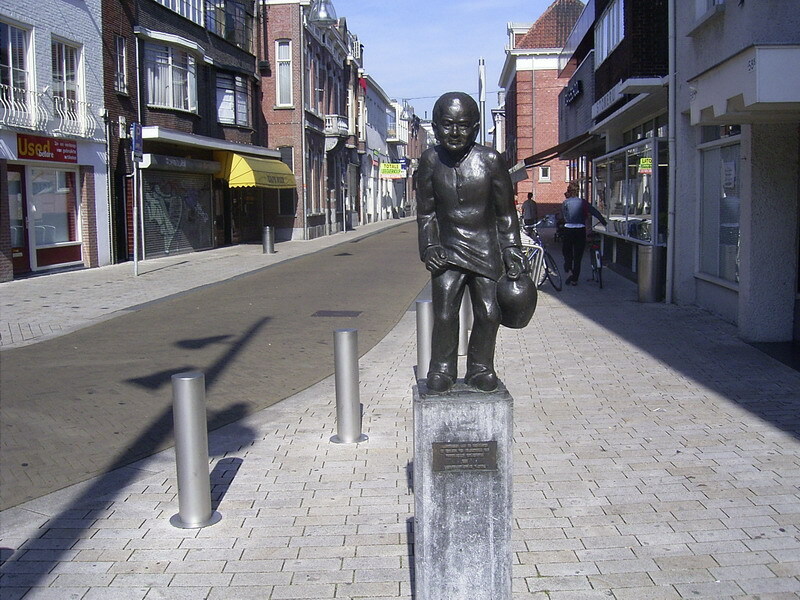 The first picture shows a statue of a ‘kruikenzeiker’, which roughly translates as a jarleaker. People from Tilburg in the 17th century sold their pee to the factories that used it to clean and paint the wool. Households would have a jar in which the whole family would pee. After two centuries, people from Tilburg are still named ‘kruikenzeikers’, as this name came to be related to the Dutch carnival. The whole province knows who you mean by that name. 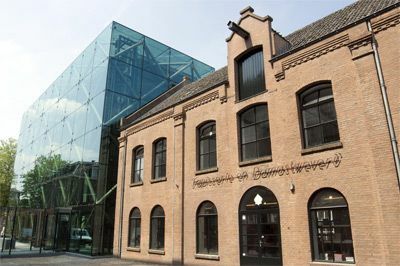 The second picture shows the Textile Museum of Tilburg. It exhibits the history of textile making and has evolved to a buzzing epicentre of textile manufacturing simultaneously. It is a museum in practice; offering exhibitions and educative programmes on heritage and contemporary design and art. In addition, it is the base of a knowledge-centre, which contains a workplace, laboratory and library where (inter)national designers, architects, artists and promising students are trained (Sauer, 2012) and, additionally, they host changing exhibitions of textile artists. 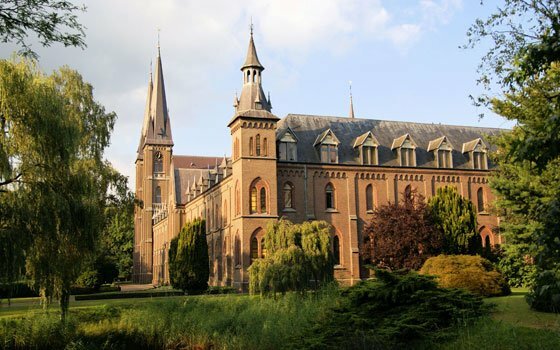 Next, until, let’s say, two generations ago, everybody in Tilburg used to be a Catholic. This is visible still in the many, many beautiful churches, chapels and convents in the city. Some of these are still in practice, others have been changed into elderly homes or student housing. It’s only a 15 minute bikeride from the city centre and definetely worth a visit. 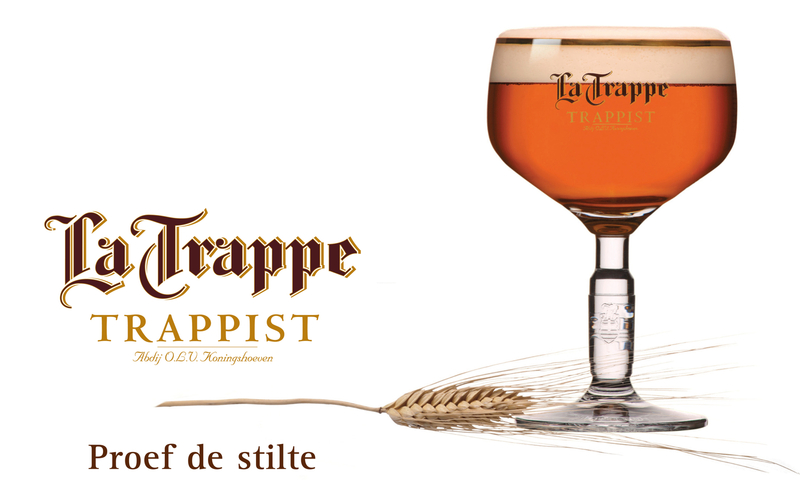 Munks still live in the convent and the beer is made in the brewery next to it. You can do tours and even eat beer bitterballen ^^. You can check opening hours at the Koningshoeven website. This was merely a sneak peak in the nice heritage that Tilburg offers. There are still many things to discover for myself. I recently learned for example, about the characters that Tilburg used to have. Characters such as Rooie Stien and Zotte Joke. A generation ago they were the local fools more or less and everybody knew who they were. I had to do some research on Rooie Stien a while ago, and everybody in Tilburg seemed to have his or her own story on her; fascinating. I found this movie of her on the fun fair. You see her from 2.16 onwards. It reminded me a lot of a guy that always walks around central station here asking for 50 cents. They call him 50cent, his real name is Jan Schellekes. He does no harm, but is simply always there and thus everybody knows him. I remember he even had his own ‘Hyves’ page (the Dutch variant of Facebook). Finally, there are some particular aspects such as the Tilburg Fun Fair (Tilburgse Kermis); the largest in Europe I have been told and the Efteling theme park, which is only 10 minutes by car. Both are, in my opinion, very much anchored in the cultural heritage of Tilburg. I hope I have convinced you somewhat about the charm of Tilburg. Because, yes, it has a lot of charm and it is definetely worth a visit. 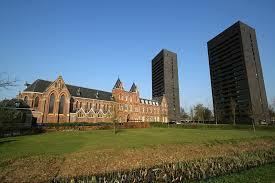 I could go on and on, so please inform me if you want to know more about Tilburg and it’s cultural heritage. There are some nice books as well such as ‘Ge Waart Mar Arbeider’ on the history of Tilburg, or ‘Goedgetòld – diksjenèèr van de Tilbörgse taol’ on the Tilburg dialect. Both in Dutch. 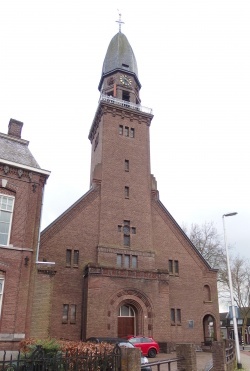 Also, I am very curious about special cultural heritage about your home town, or Tilburg specifically. Let me know!